Francis Bacon, the seventeenth century English philosopher famously said, "truth is the daughter of time," meaning with enough time, truth will always be revealed. 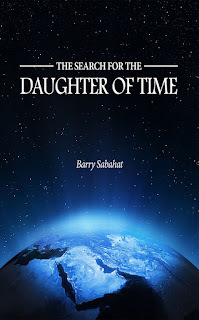 The Search for the Daughter of Time is the search for truth. 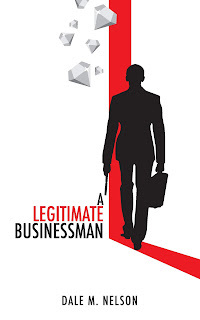 Brian Star, a fifty-year-old semi-retired lawyer is called upon by an old friend to defend her in a murder case. But, what appears to be an impossible case to defend soon begin to crack as Brian Star teases the truth from it. The thin thread of evidence leads Brian to the Philippines and then to Iran in search of phantom corporations and terrorist organizations. Will Brian Star be able to save his client from the San Quinton Death Chamber?